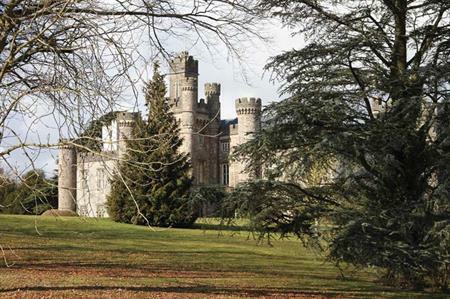 Hensol Castle, situated near Cardiff, is to open its doors for exclusive hire, corporate events and meetings in spring 2014. Part of the Vale Resort’s meeting and events portfolio, the gothic, 17th century, Grade I listed building is set in landscaped gardens encompassing a 15-acre lake and serpentine pond. The venue will be able to host up to 130 for a seated dinner or 180 for cocktails.